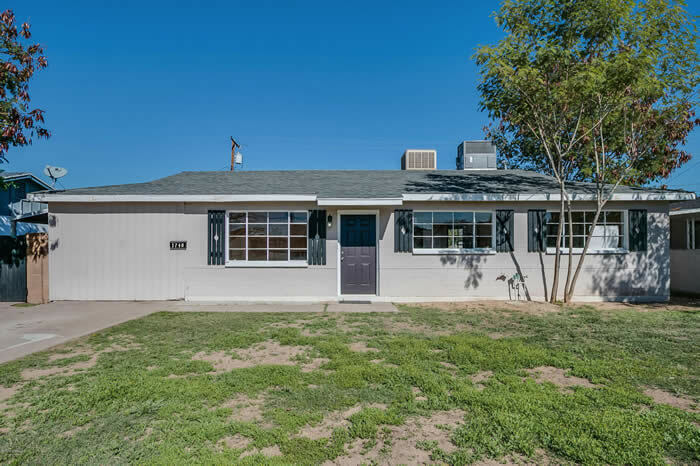 Located in the sought after North Ranch community this updated Rancher features 4 bedroom, 2 bathrooms and 2718 square feet of luxury. Situated on a quiet Cul-De-Sac with a large lot and a backyard oasis all you need do is move right in. The floors have been replace with travertine tile in 2011, the remodeled kitchen boasts stainless steel appliances, granite counters, kitchen island, large breakfast bar, wine cooler stainless refrigerator full size front loading washer/dryer included as well. Enter the large master bedroom through French doors and you feel like you are at a spa with the custom extra large shower and Jacuzzi tub. No need to worry about entertaining this sprawling open floor plan has all the room you need complete with a fireplace in the living room. Guest rooms are split. Click Here to see the listing details. This popular Nicolet model has everything the discerning homeowner requires. Enjoy the morning sunrise over Daisy Mountain in your front yard. There is no house across the street which allows privacy. 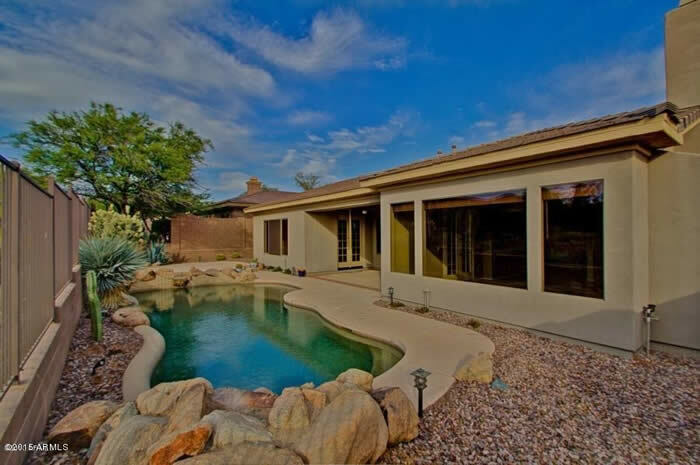 Take in the fabulous Arizona sunsets in the west facing backyard. Complete with a large pebble tech pool and spa overlooking a natural desert wash gives the yard that resort feel. Upgraded tile and counter tops throughout the home. The enlarged open concept kitchen has a fireplace with stylish tile surround. The master en suite has jetted tub separate vanities with custom sinks and walk in closet. Ceiling fans through the home, tile floors and granite counter tops. Ready to move in this is a must see! Click Here to see the listing details. 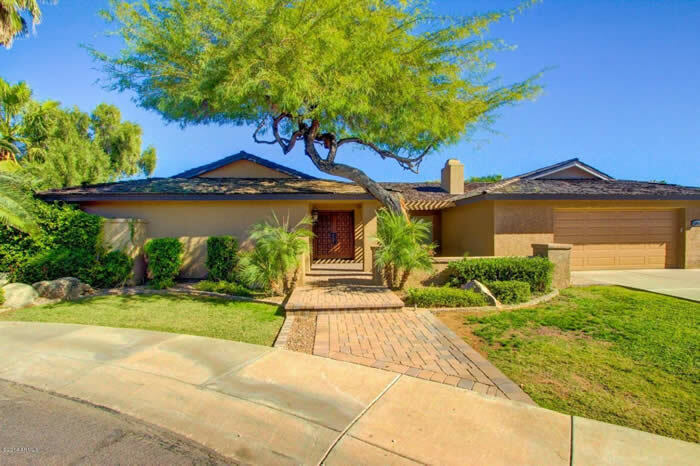 Welcome home to the lifestyle of the Edge at Grayhawk. 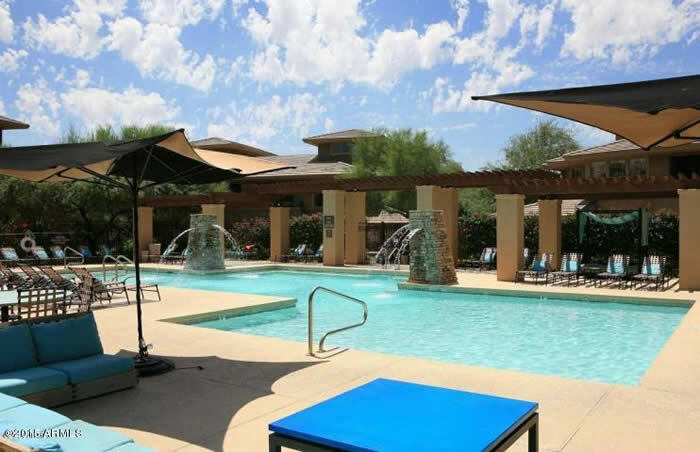 This designer upgraded 2/2 corner unit has views of open desert space and is 2 minute walk to pool/gym. Relax on your custom tiled patio while you enjoy the peaceful desert. The Condo features all stainless appliances, designer paint, Corian counter tops, timeless glass back splash. All new hardware, 26 pot lights on dimmer switches to suit your lighting mood. Homeowner completely remolded the unit in 2009 taking out the second tub replacing it with walk in tiled shower. Bathrooms with new granite countertops. New w/d units convey. Designer window treatments throughout. Home shows pride of ownership. Click Here to see the listing details. 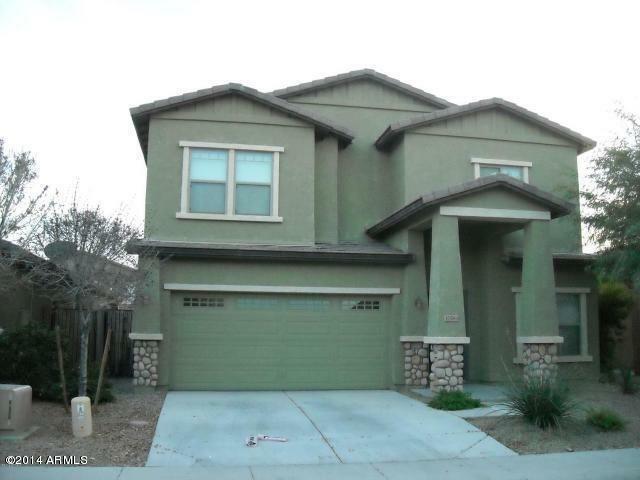 Can't beat this great home in Mesa! Close to all the action including Mesa Riverview, Tempe Marketplace, the Light-rail, Cubs training field, and more. Large lot which is ready to put in all your own landscaping design touches. NEW ROOF!! Great layout for a family or a roommate situation. Carport has been converted to extra room. Beautiful french doors lead to quiet backyard. Separate laundry room. Must see! Click Here to see the listing details.